This product was a display model for our shop. 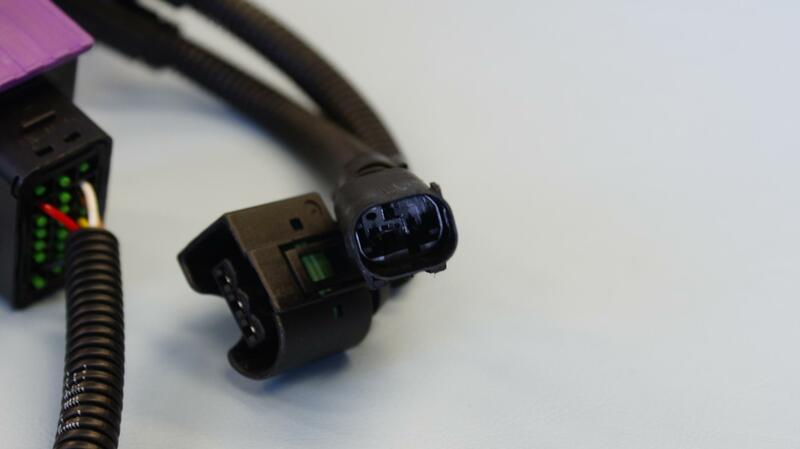 It was never actually installed into a vehicle. KLEEMANN USA is proud to offer a new tuning solution for the recently released BluTec Mercedes-Benz diesel engine and all 5 or 6 cylinder CDI cars. 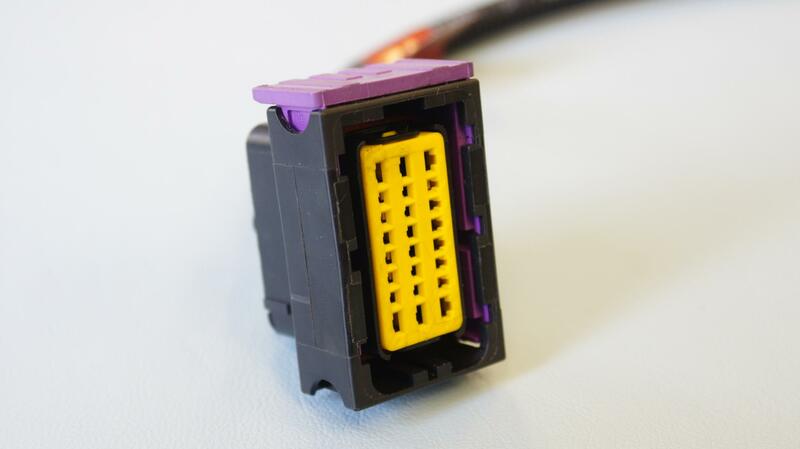 The new KD-Box features plug and play installation, meaning no permanent alternations to the vehicle are required, and quick and simple installation. The KD-Box can provide up to 270 Hp, and 450 lb/ft of torque. The KD-Box is a solid-state electronic device that is installed under the hood of the vehicle. Just a few minutes are all that is required to install or remove the KD-Box, no special tools are needed. 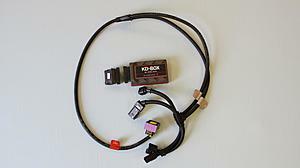 The KD-Box increases both HP and TQ by modifying the injected fuel volume. The KD-BOX is a new KLEEMANN tuning solution for Mercedes-Benz Diesel engines. When added a KD-BOX the engines power output is increased with up to 25% and the same is the case for the level of torque. The KD-BOX is a highly convenient tuning solution as it is fitted only by cables and plugs. No need to open the engine control unit (ECU) or to replace any components. In addition to the increased levels of power and torque the KD-BOX ensures a sharper throttle response for maximum driving pleasure. Furthermore the torque curve peaks earlier at the rev scale compared to the standard engines. Bump. We can ship this in time for Christmas. Also, there are new ones in stock ready to ship. Switzer CLS63 Exhaust System - Brand New & Massively Discounted!